Voyage-Air Guitars are in stock now and shipping!!! New: look with a vintage vibe and featuring a gloss Jet-Black top. 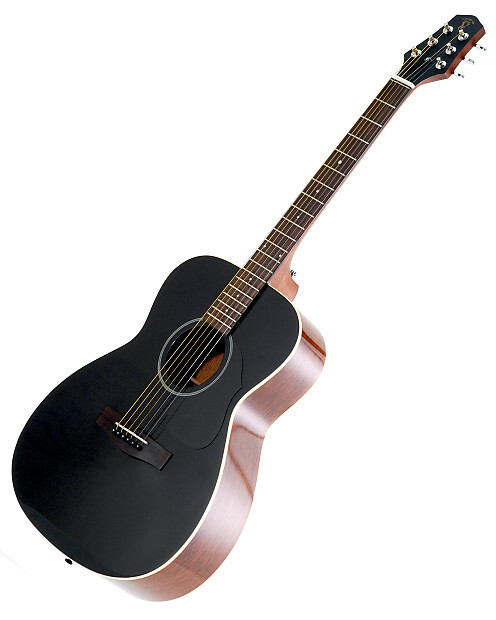 Here’s an upscale version of our best-selling Songwriter OM-style guitar: the VAOM-04. 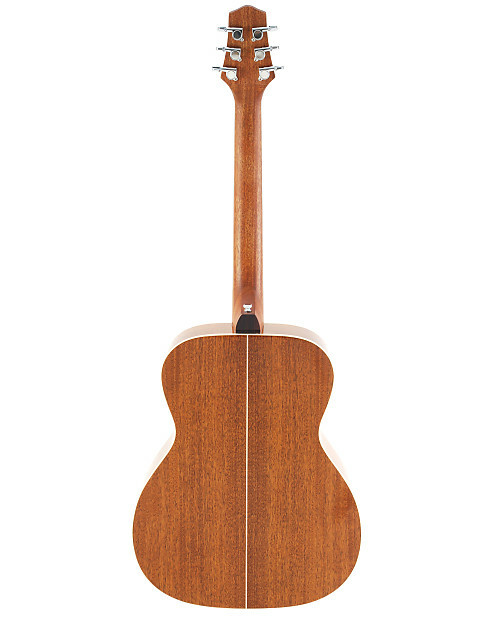 It’s the classic shape that fits easily on your lap, has a full 25.5” scale length, and an easy-to-play 1 ¾” neck. This guitar features a Solid Spruce top that adds brilliance, harmonics and sustain that really makes the most of each individual note – this is a great-sounding guitar! 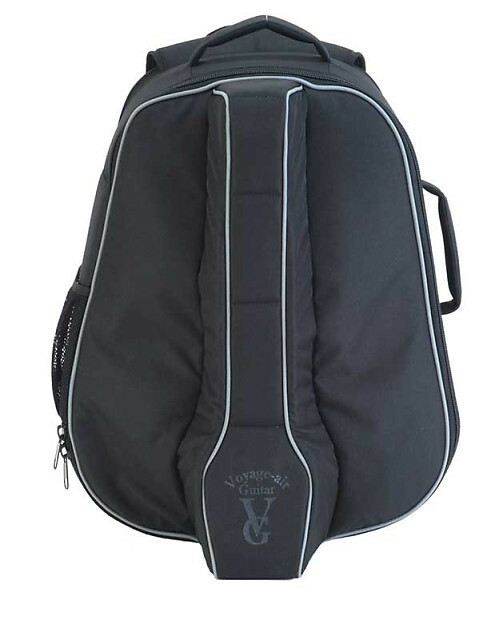 The price includes the all-new Transit Bag carry case that is slim, lightweight and tough. 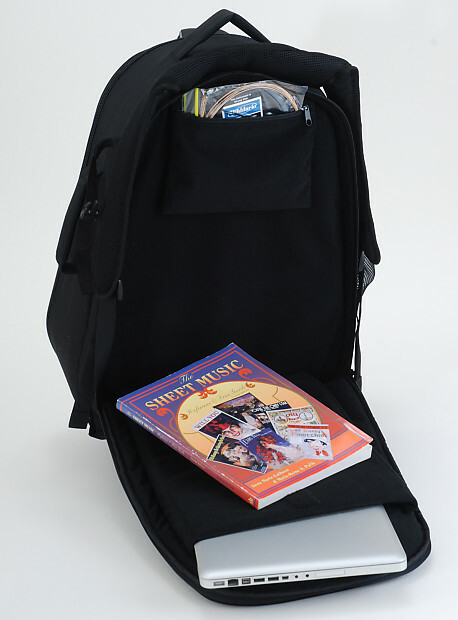 It has a zippered pocket for a laptop computer, music books and your other musical needs. 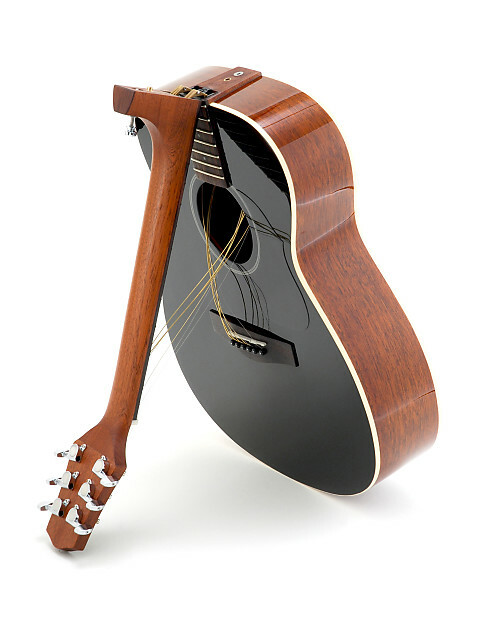 Students to seasoned pros all acclaim the rich tone and projection of the VAOM-04BK… one strum and you will too!